Are you looking to make a sweet statement in your home? This hand-painted farmhouse heart slate sign is just that. See full description below. Are you looking to make a sweet statement in your home? 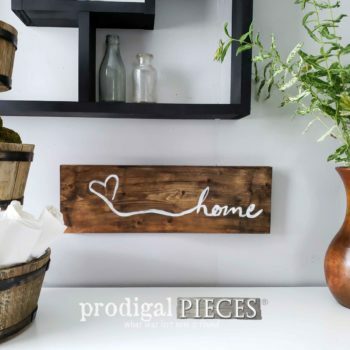 This hand-painted farmhouse heart slate sign is just that. Sign is created on a heart-shaped piece of slate that reads, “it feels so good to be home”. Can be hung in any room of your home and makes a perfect gift. 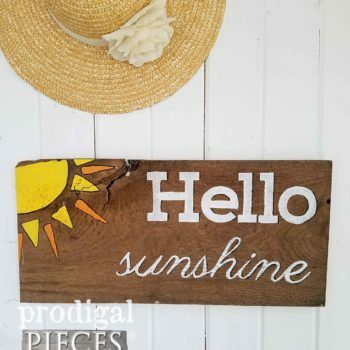 Add it to your flea market, farmhouse, cottage chic, rustic, or vintage eclectic decor.